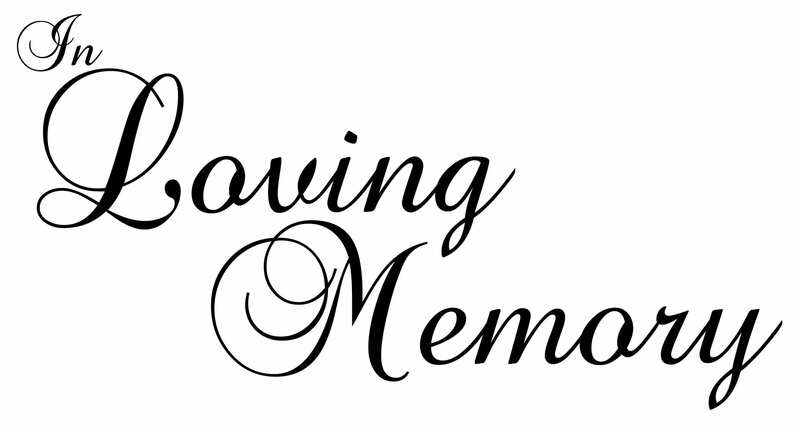 SHREVEPORT – A graveside service for Betty B. Digilormo will be 11:30 a.m. Wednesday, February 8, 2017 at Rose-Neath Cemetery. Officiating will be Msgr. Earl Provenza of Holy Trinity Catholic. Visitation will be prior to the service from 10 a.m. to 11 a.m. at Rose-Neath Funeral Home in Bossier City. Betty was born in Shreveport on November 18, 1929 to Samuel and Alice Brown and died February 5, 2017 in Bossier City. Betty was a member of Holy Trinity Catholic Church. She was a homemaker and loved her home and yard work. She enjoyed going to her camp on Lake of the Pines with her grandson, playing cards and garage sales. She was preceded in death by her parents and her husband, Sam Digilormo. Betty is survived by her son, Louis Digilormo and wife, Susan of Bossier City; daughter, Sammie D. Barker of Shreveport; grandson, Derek Digilormo and wife, Suzy of Haughton; great grandchildren, Ainsley and Regan Digilormo and numerous nieces and nephews.